A day before the Supreme Court is slated to hear the central government’s plea against the Delhi high court order on oxytocin ban, the Indian Medical Association on February 13, 2019 said Karnataka Antibiotics and Pharmaceuticals Ltd (KAPL) neither has the experience nor the capacity to handle such a huge responsibility. Considering the larger public interest, the government should not have moved the SC, added the IMA. 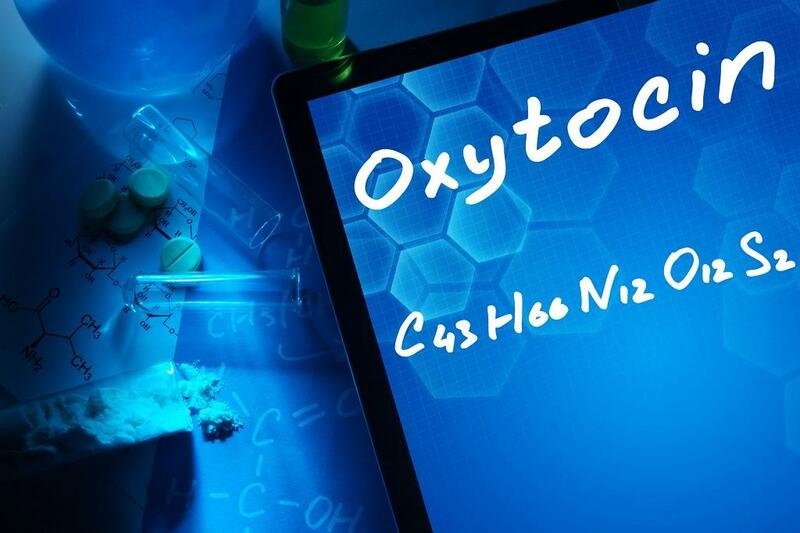 Oxytocin is a drug that induces labour and controls bleeding during child birth. But, the hormone is also used controversially in milch cattle to enhance milk production. This, in turn, has adverse effects on the health of cattle as well as humans who consume the milk. This is the government’s reason for putting curbs on it. This drug also figures in the National List of Essential Medicines and that prepared by the World Health Organization. The Delhi high court had quashed the Centre’s December 14, 2018 notification, which had banned its sale by private manufacturers and retail chemists, saying the sale was allowed. Essentially, this meant that only KAPL could produce the drug as there is no other public sector enterprise doing so. However, Delhi high court quashed the amended order too. The central government moved Supreme Court against the Delhi high court order. About the misuse, the IMA says strict control on illegal imports of the drug. “Most of the veterinary use comes from illegal import of oxytocin from neighbouring countries. The misuse could be prevented through strict control in sale and end use of the drug especially prevention through clandestine channels,” the association says. Taking on the government’s stand on misuse of the drug, the Delhi high court too said the government did not “adequately weigh in the danger of this order to the users of oxytocin, nor consider the deleterious effect of possible restricted supply if manufacture is confined to one unit on pregnant women and young mothers”.